DMR Trunking is Hytera’s DMR trunked radio solution for demanding radio users that was developed in compliance with the ETSI standard “Digital Mobile Radio (DMR)”. 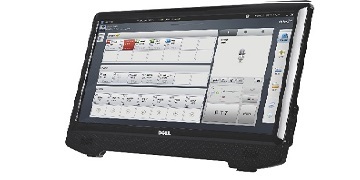 Using DMR trunking it is possible to design customized digital trunked radio systems that can also be straightforwardly expanded subsequently. 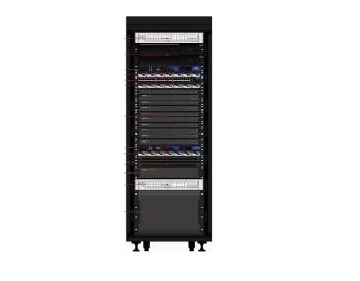 Due to the flexible networking options and the high degree of scalability, small areas as well as large areas can be supplied with reliable radio communication. Thus, DMR Trunking is especially suitable for utility companies, operation centres or industrial enterprises. A reliable radio system also needs reliable radios. 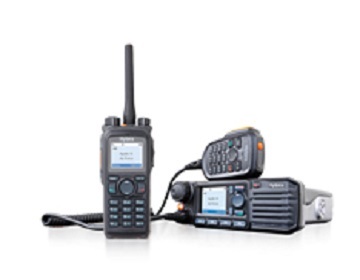 As a complete provider Hytera also offers, along with the system technology, suitable radios for DMR trunked radio. Powerful applications round off the portfolio. Hytera DMR Trunking was developed in according to the open ETSI radio standard DMR for digital trunked radio systems (DMR Tier III). The functions and services described in the following provide an overview of the capabilities of Hytera DMR Trunking. Due to the redundant design of the most important hardware components, the availability of the overall system is ensured even on the failure of individual components. Straightforward, stepwise change from analog radio to digital trunked radio from Hytera. Hytera DMR Trunking is a modular radio communication solution that can be tailored optimally to customer requirements. 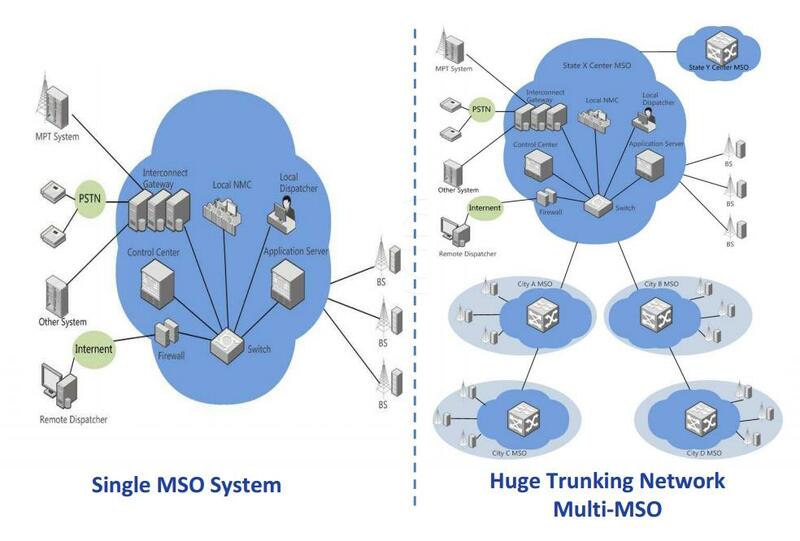 The IP-based system architecture provides for flexible networking and makes low demands on the system connections. 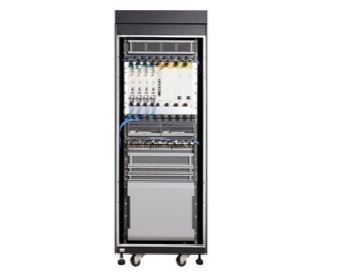 Based on commercially available network technology such as servers, switches and routers, the IP transport network of the DMR system can be maintained and upgraded cost-efficiently.